When plaque and tartar build up on the surface of your teeth, it creates a perfect environment for bacteria to grow. This bacteria ends up infecting the gum tissue and causes it to become inflamed. 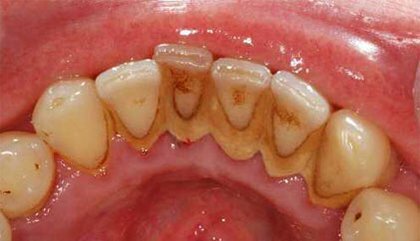 The early stage of gum disease, also called gingivitis, can be missed as sometimes the symptoms are hard to spot. 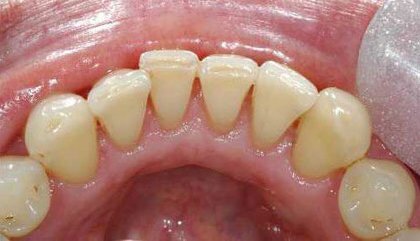 This stage is treatable however and a hygienist can stop it from progressing by removing plaque and tartar from the teeth. If the gum tissue becomes infected, the condition becomes more serious and develops into periodontitis. This condition can only be treated and not cured. 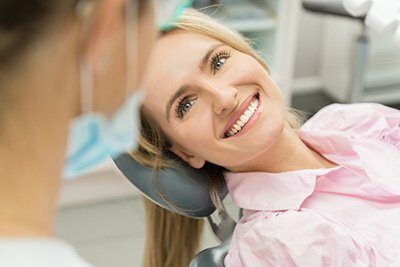 A hygienist or periodontist will need to see you regularly to stabilise your gum health. 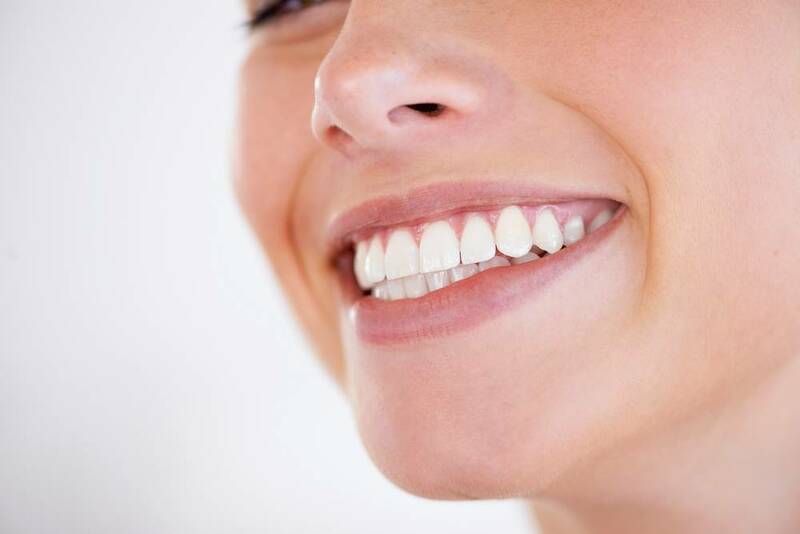 In this stage, your gums can start to recede and so cause your teeth to become loose. A part of a hygienist’s role is to carry out a ‘scale and polish’ to remove any build-up of plaque and tartar. We use specially designed instruments to remove tartar from the tooth surface and underneath the gum line. 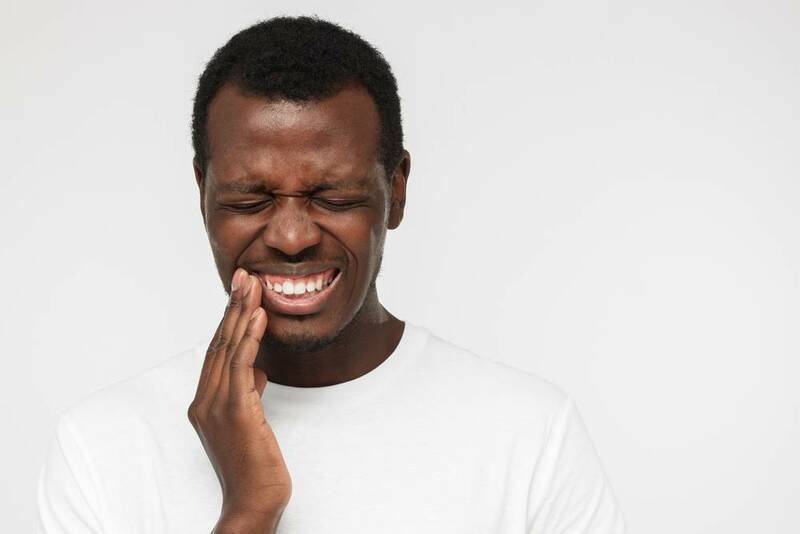 If gum disease has progressed beyond the early stages, a hygienist can remove tartar from the root surface to smooth the area and reduce inflammation of the gum tissue. More info on the hygienist information sheet. We offer Airflow in our Hygiene appointments. Not only does AirFlow Stain Removal lift off stubborn stains that can’t be moved with routine brushing, it cleans away tartar and plaque from around the gum line. It is a non-intrusive method of cleaning and is known to be much more comfortable than the standard scaling away treatments. AirFlow uses a mixture of air and a fine grit that polishes the surface of the tooth at the same time as cleaning. It leaves the tooth enamel feeling smooth and silky.